Roost Roost Corkscrew Ebony - Miam! 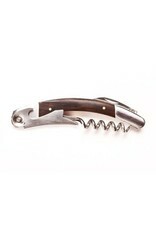 True bartender's tool, the Ebony Corkscrew comes equipped with small blade, corkscrew and bottle opener. 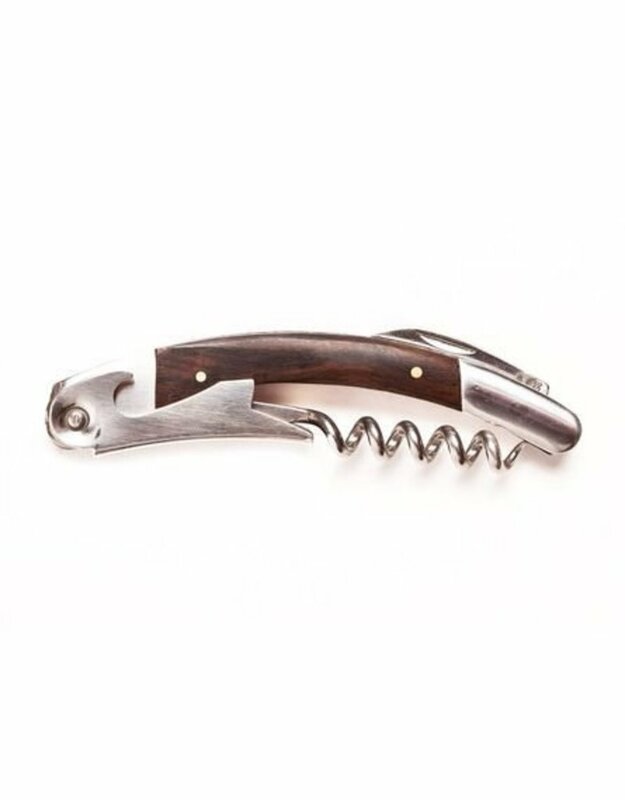 Flawless cork removal and sleek good looks in stainless steel and natural wood.